Our San Diego roots are landing in Virginia Beach! 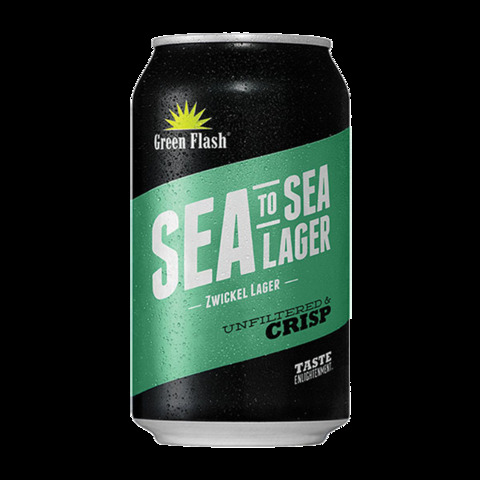 Bringing you freshness from East to West, Sea to Sea is an unfiltered Zwickel lager layered with German Pilsner malts, Hallertau Mittelfreüh and Czech Saaz hops, 2-row barley, and traditional Pilsner yeast. This sessionable brew has a light body with subtle sweet malt and fruity hop flavours, notable lager yeast, and a crisp, clean finish.